With great excitement I returned to Ethiopia in April with a group of people from Australia. This was an opportunity to show well travelled people something new and extraordinary. 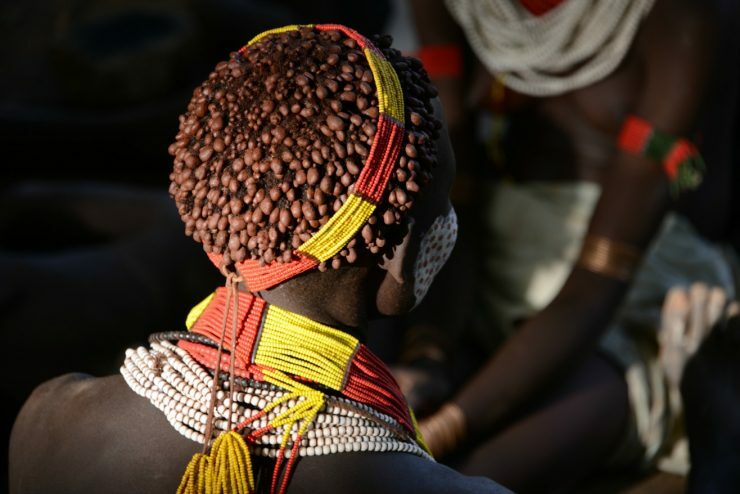 Our epic tailored itinerary covered the diverse culture and history, amazing wildlife and incredible scenery that Ethiopia has to offer. 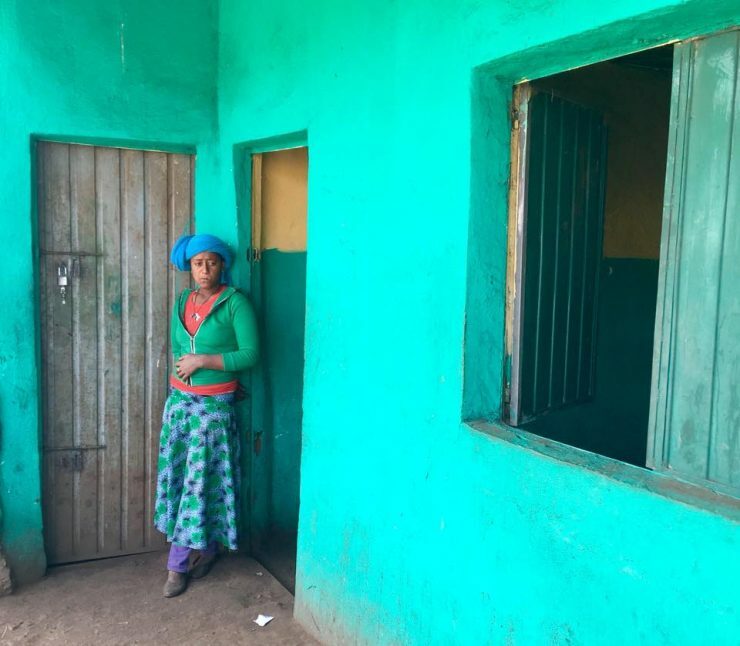 A visit to the Simien Mountains in the north provides incredible vistas and the colours of Ethiopia. Encounters with Gelada monkey troops in the cliffs and sightings of the endangered Walia Ibex are part of the experience. 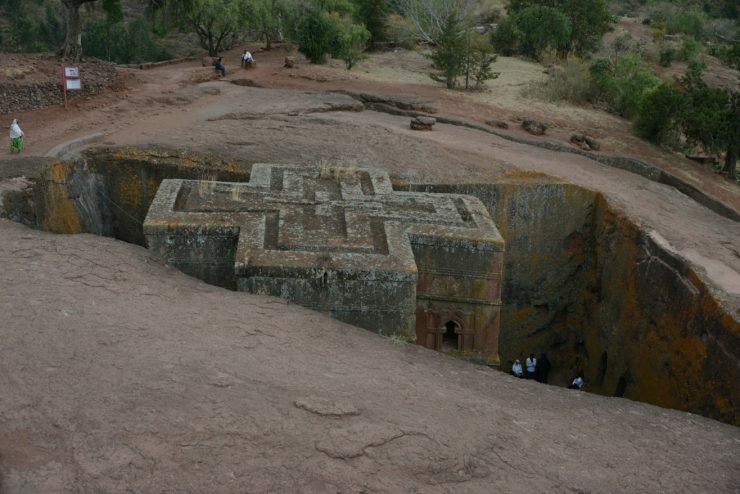 No journey to Ethiopia should miss Lalibela – well known for the ancient rock hewn Coptic Christian churches so intricately crafted into the rock. Still used today, these amazing structures provide a rare insight into history. They leave you in awe of traditional practices and the ability of people to survive in such harsh environments. 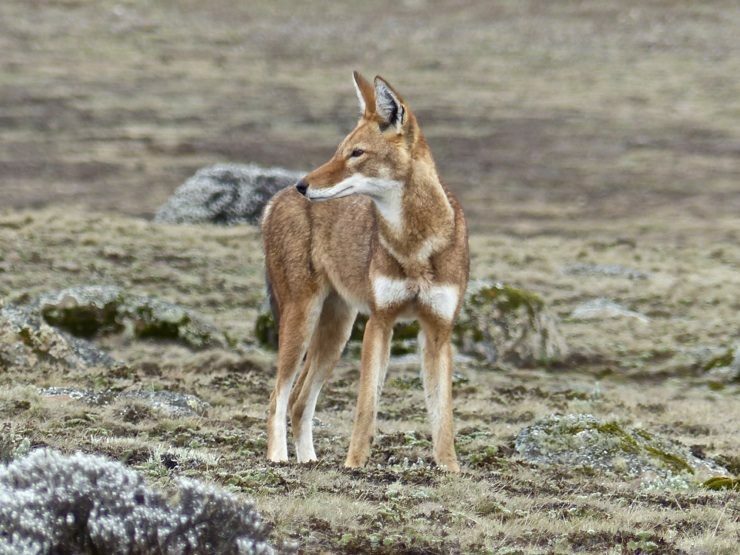 Trekking into the Bale Mountains, we were rewarded with sightings of the most endangered canine in the world, the endemic Ethiopian Wolf. Finally we flew into the Southern part of the Omo Valley. Here the tribal people are known for their ornate body painting rituals. 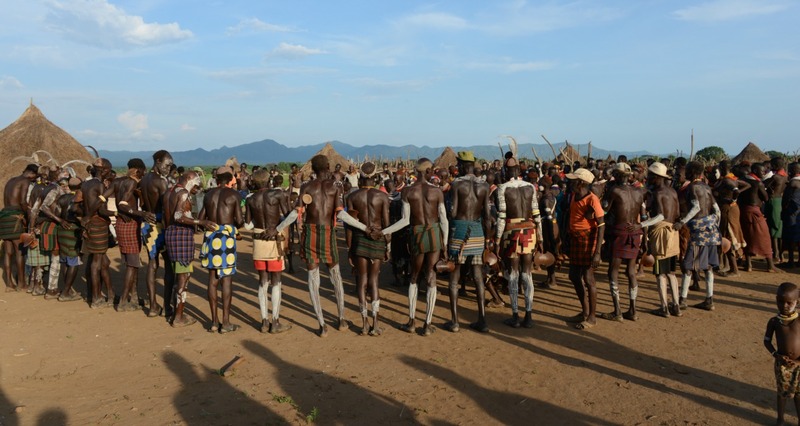 They are some of the last remaining pastoralist tribes living a traditional lifestyle. This visit was a fascinating insight into their community and everyday life and was deeply rewarding. I am very much looking forward to exploring more of this extraordinary country when I next get the chance to travel there again.